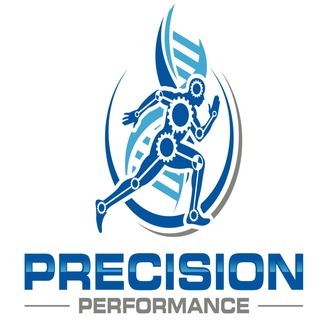 The premier podcast for athletes and top performers. 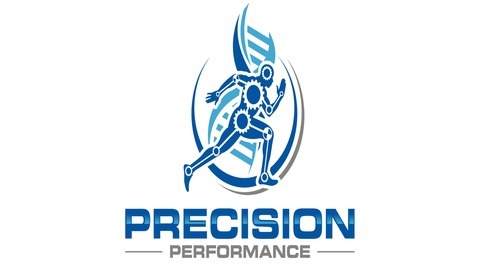 The Precision Performance podcast gives you access to the greatest minds in the field of peak performance and human optimization. Tune in each week as we interview guests on nutrition, sleep, genetics, training, stress, the latest technologies, and more. Precision performance, legendary results. This week on the podcast we have Dr. Matt Accurso a world-renowned concierge health doctor and co-producer of the Super Human Entrepreneur podcast. This is a high energy episode you don’t want to miss! We talk about the importance of finding your WHY and how to start discovering it. We dive into some actionable tips you can take today to improve your mood and productivity including an off-the-wall tip you don’t want to miss!